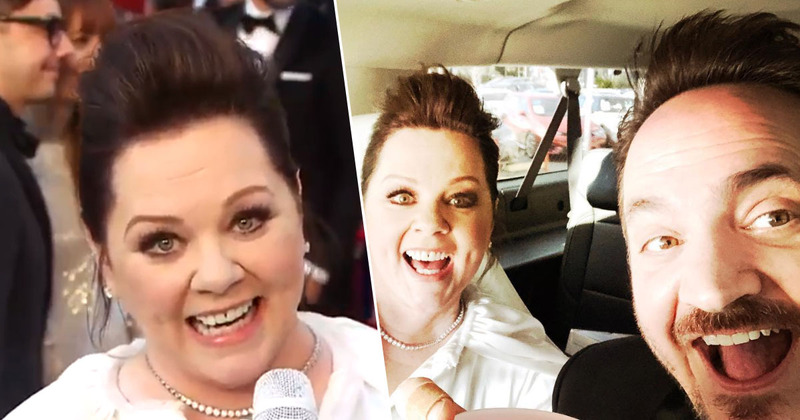 Melissa McCarthy is up to her old tricks again, smuggling ‘snacks’ and ‘adult beverages’ into tonight’s Oscars ceremony. Award ceremonies can be long, tedious and dull, so unsurprisingly attendees can get a bit peckish. 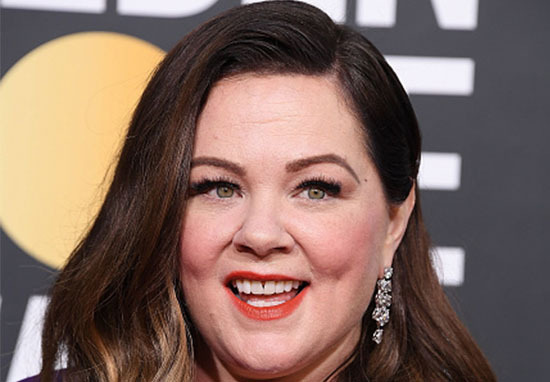 Having none of that, McCarthy smuggled 40 ham sandwiches into the Golden Globes awards earlier this year, and has done the same at tonight’s Academy Awards (February 25). On the red carpet, Variety asked the comedian and actor if she had any sandwiches in her bag, to which she gave a cheeky response. I’ll never tell, yes. I have some little snacks and I have a Thermos of some adult beverages, but I’m not going to say that publicly. Thank God your camera’s not on. Oh Melissa, you do crack us up! It is no wonder McCarthy decided to bring snacks to the Oscars, since her sandwiches were a big hit at the Golden Globes. McCarthy’s husband Ben Falcone shared a photo of the sandwiches on his Instagram, adding in the caption the couple had some ‘happy customers’. Actor Jessica Chastain couldn’t understand how the pair managed to smuggle the contraband in. McCarthy is up for Best Actress at tonight’s Academy Awards for her performance as author Lee Israel in Can You Ever Forgive Me?. Based on the confessional memoir of the same name, the film follows Israel as she attempts to revitalise her writing career by forging letters from deceased authors and playwrights. We wish McCarthy all the best tonight!